Global LNG trade in 2017 had depicted an interesting trend. It is pertinent to note that the countries that entered the market after 1999 are showing growing trend and promising market for LNG trade. In the last 6-7 years these markets have experienced an average annual growth rate of ~22%. Although the year on year growth rates are expected to slow down in the coming years, these countries will compose a consistently increasing share of total LNG trade, as demand in China, India, and Southeast Asia are anticipated to grow significantly. Chinese LNG consumption has been a major demand mover of global LNG trade in the second half of 2017, largely driven by environmental policy and the ongoing ramp up of new long-term contracts. On the other hand, with increasing demand, India now, is the fourth largest LNG importer in the world. Natural gas demand in India is constrained by limited domestic supply. The fall of D6 production has significantly impacted gas consumption over the last decade. Against the planned production of 2.8 Bcf/d, the gas production had fallen significantly to approximately 0.3 Bcf /day. 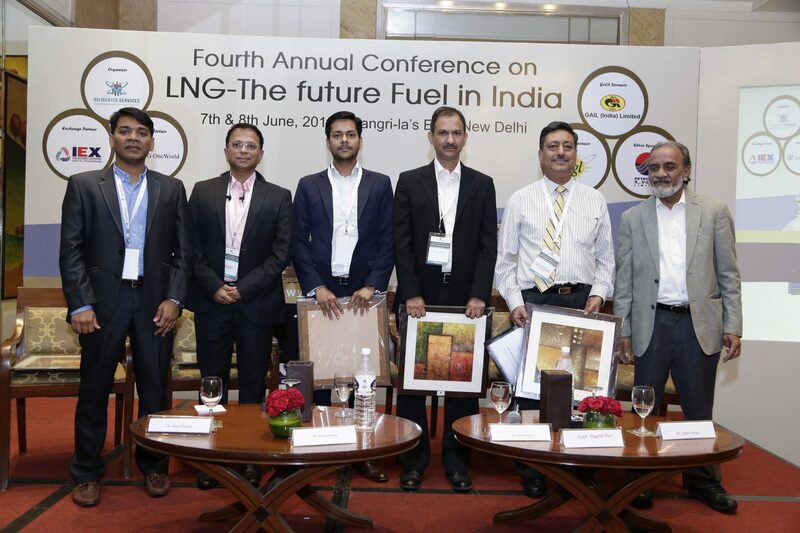 Consequently, LNG has been an important offset to India’s production shortfall in the recent years. India’s LNG demand is braced by long term LNG supply from Qatar. 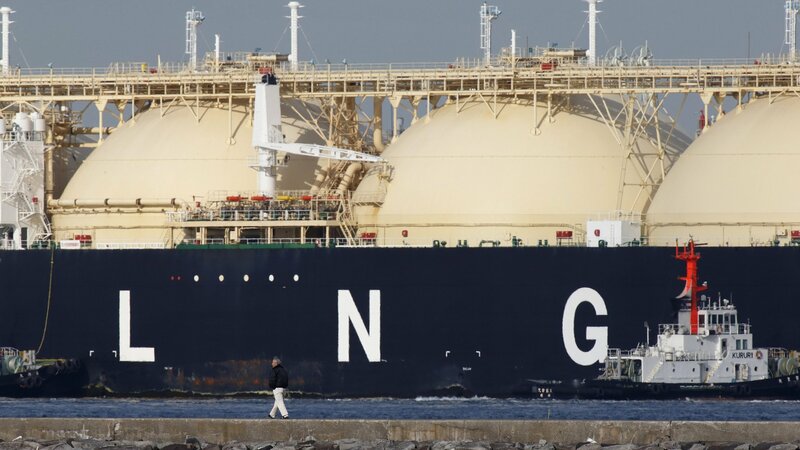 The country has also taken a major bet on LNG supply from the United States, particularly from Sabine Pass LNG and Cove Point LNG. However, a key uncertainty for the market is the ability for Indian consumers to consume relatively high-priced LNG on a long-term basis. Nevertheless, a sustained period of low spot and short-term pricing is expected to benefit India as the market will be a key consumer for excess cargoes as the industry is moving towards excess supply. 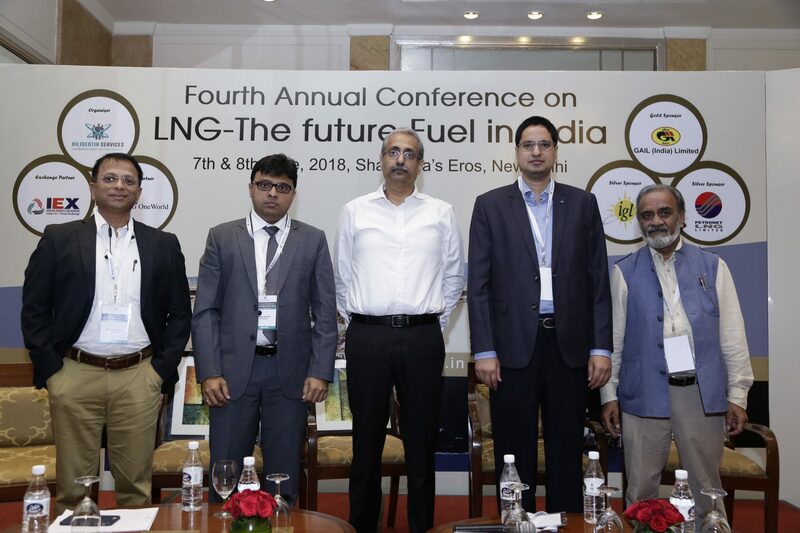 In the coming decade, the demand for LNG in India will majorly be influenced by the outlook for domestic production and by emerging gas demand sectors like City Gas Distribution (“CGD”). With 9th round of CGD bidding around the corner, total of 86 new Geographical Areas are identified by the government for developing CGD infrastructure, consequently contributing to sustained LNG demand. However, by the end of the next decade, domestic production is expected to decline creating a tremendous opportunity for sustainable LNG demand growth. With the LNG market facing oversupply pressures, Indian LNG buyers are under pressure to deliver price-competitive LNG for the country’s gas market. As a result, the buyers are pushing for contract re-negotiations. Regasification capacity has been a constraint on further growth in the LNG market. In the first half of 2017, there has been 11% underutilization of effective capacity indicating that Indian importers could have imported more if they needed to. In the next few years, multiple new terminals and expansion capacity are expected to come online, further enhancing India’s ability to import LNG. Regasification capacity is expected to expand considerably in India after several years of high utilization. 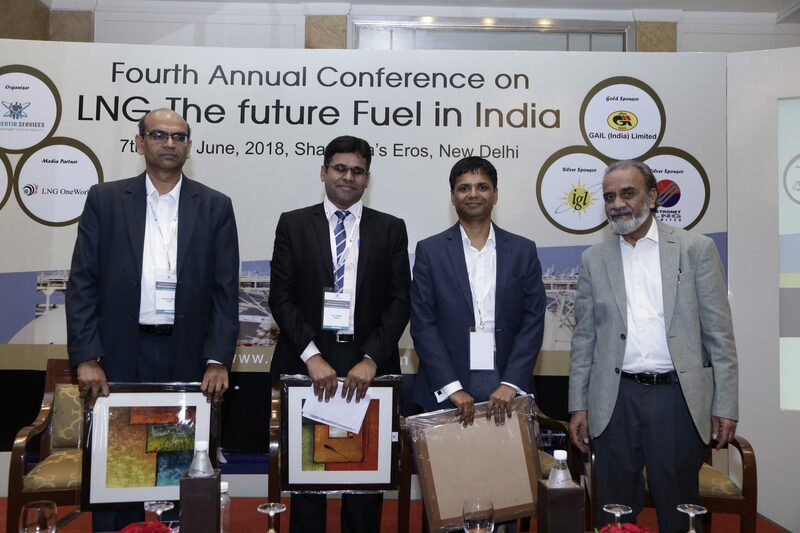 As regional markets develop in India that have been isolated due to a lack of pipeline connectivity, new regasification terminals will help unlock latent demand in these regions. 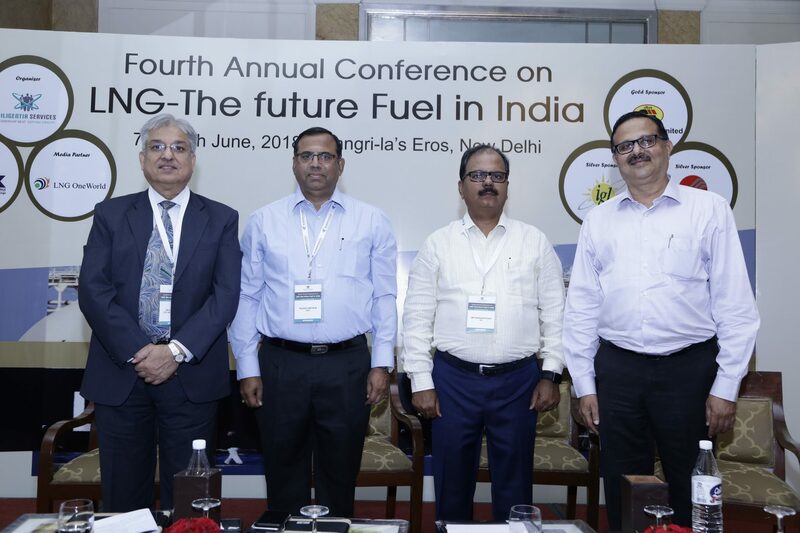 New regasification is needed in central-eastern and northeastern India. New pipelines are proposed to enable further gas penetration from those import points to other parts of the country. India has long considered importing pipeline gas, but no such plan looks likely to materialize in the near future. Thus, there will be continuing reliance on LNG for the country’s import needs. Government of India’s plan to set up a gas trading exchange is a positive move towards increasing the share of natural gas in country’s energy mix. About 45 years of experience in Oil & Gas business in Upstream, LNG and Downstream Petrochemicals, Renewable Energy Sectors. Presently working with Reliance Infrastructure Limited a group company of RELIANCEADA GROUP as CEO, Oil & Gas from July 2015. MD & CEO in Petronet LNG Ltd., New Delhi from July 2010 to July 2015. Successfully commissioned Kochi LNG Terminal, Fast Tracked Expansion of Dahej LNG Terminal from 10 mmtpa to 15 mmtpa and further to 17.5 mmtpa to one of the biggest LNG Terminal in the world. 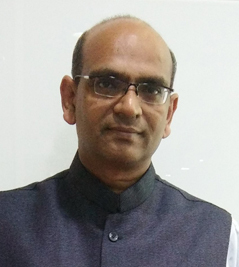 Mr. Rajeev Mathur is an Engineer by profession, having a Master's Degree in Business Administration with specialization in Marketing Management and has put in three decades of rich experience in the Natural Gas & Petrochemical industry. Mr. Mathur is the Chairman of the Energy Committee of the PHD Chamber of Commerce & Industry (PHDCCI) and a member of the Hydrocarbon Committee of The Federation of Indian Chamber of Commerce & Industry. 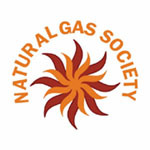 He is also on the Governing Council of the Natural Gas Society. Mr. Mathur started his career stint with GAIL and In his over 30 years in gas industry, he has steered many initiatives under different profiles of Marketing and Business Development areas. His assignments included Natural Gas Trading, Gas Transmission and marketing & other allied products within India & abroad. He was also the Managing Director of Mahanagar Gas Ltd., a leading CGD company from Sept 2014 to May 2018. Presently he looks after Corporate Affairs and Risk Management in GAIL. Mr. E.S. Ranganathan, is an Instrumentation & Control Engineer possessing an MBA with specialization in Marketing, brings to IGL a rich experience of over 30 years in leading, managing and implementing large projects and business solutions in Oil and Gas sector in the fields of Pipeline Projects, Operation and Maintenance, Business Development and Business Information Systems entailing engineering & planning, process management, scope management, resource management, schedule management, Enterprise Resource Planning, Technology Up-gradation, Vendor Management and Quality Assurance. He is currently working as Managing Director of Indraprastha Gas Limited (IGL), the largest CNG distribution company of the country. Various new initiatives have been successfully implemented in IGL during the ongoing stint as Managing Director of the company to secure the growth of IGL. Addition of new areas of operation and aggressive expansion in existing GAs has ensured a consistent growth rate of 10%-12% for IGL. This has been achieved through multidimensional efforts undertaken to effectively manage all stakeholders. 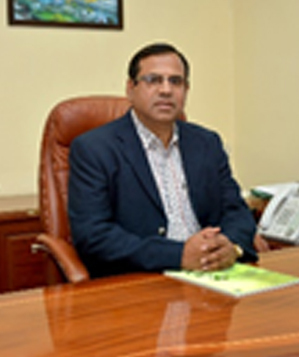 Before joining the current assignment, Mr Ranganathan was posted as Executive Director (Corporate O&M) in GAIL (India) Ltd., where he has worked for over three decades and has significant achievements to his credit including being incharge for Construction and successful commissioning for Dahej- Vijaipur, Vijaipur-Dadri and Bawana Nangal Pipeline Projects. He had also overseen the Development & Commercialization of GAIL's state of art Ultrasonic Meter testing facility at Hazira, which is the first in Asia. A firm believer in leveraging technology for business solutions, Mr Ranganathan as head of Business Information System in GAIL, had played a pioneering role in using technology towards SMART Working in the field of O&M and Project Management. 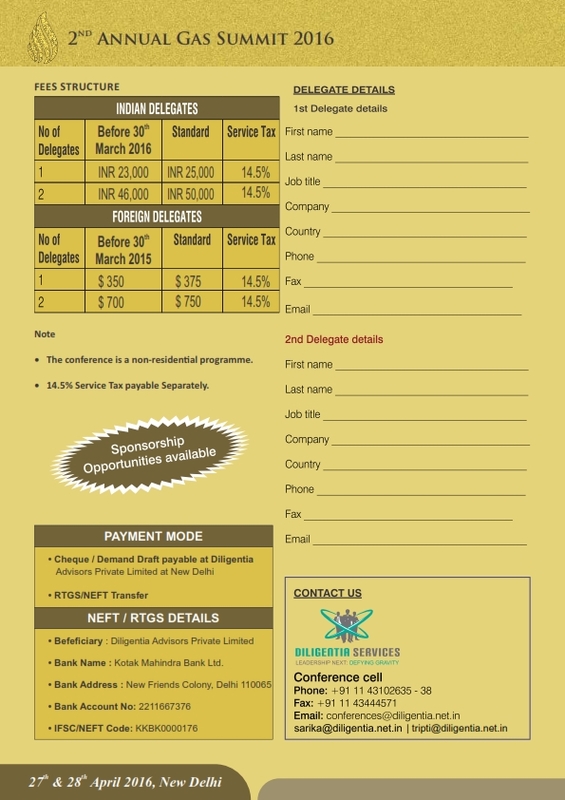 Mr. Ranganathan is actively involved in various industry forums in India and overseas. 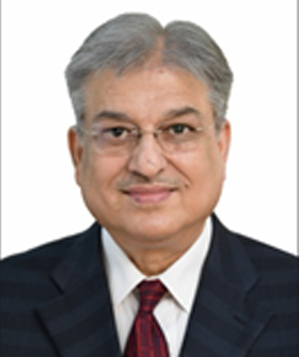 He is currently Member Technical on the Governing Board of Fluid Control and Research Institute (FCRI) Governing Board from Oil & Gas industry and was also a Member of Coordination team to finalize the Indian Standards for Metering Design and Construction under the aegis of Bureau of Indian Standards (BIS). Due to his vast experience in Pipeline Projects, Mr Ranganathan has been a Consultant to ADB in revamping of Gas Pipeline System in Afghanistan, has been representing the country in Pipeline Operators Forum based in Netherlands and is a Working group member for prestigious Turkmenistan-Afghanistan-Pakistan- India (TAPI) pipeline project. 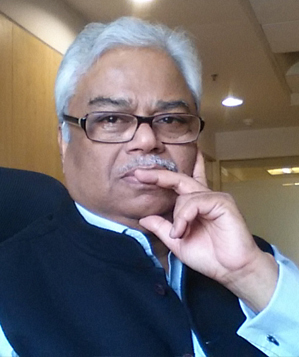 Dr. Basudev Mohanty has over 40 years of professional experience of government service. He joined the Indian Economic Service in 1976 and held important positions in the ministries of Agriculture, Finance, Consumer Affairs and Petroleum and Natural Gas. He joined the Ministry of Petroleum and Natural Gas in February 1998 as joint financial adviser at a time when the Government notified the roadmap for reform in the oil and gas sector. In the next 14 years, he worked on a whole range of oil and gas market reforms including dismantling of the three-decade-old Administered price mechanism (APM) and restructuring of the industry through merger and disinvestment. During this long stint, he had worked as private Secretary to the then Union Petroleum Minister, Director General of Petroleum Planning & Analysis Cell and as Senior Adviser (Additional Secretary) until his superannuation in August 2012. Thereafter, he served as a Board Member of Petroleum and Natural Gas regulatory Board (PNGRB) till August 2017. He had served as Director on the Boards of selected Stock Exchanges during 1990-1992 and on the Boards of certain major PSU oil companies during 1998-2004. He was closely associated with high-powered expert committees on petroleum pricing and viability of oil companies, including the Kirit Parikh Committee (2010). Besides, as chairman/member, he guided a number of government committees, notably the 12th Plan Subgroup on projection of demand, export and import of oil and gas, the Working Group on Petroleum and Natural gas, chairman of the Subgroup on review of WPI on Mining, Fuel and Power by the Ministry of Industry and Commerce, and member of the first-ever Expert group on Low Carbon Strategies for Inclusive Growth by Planning Commission. 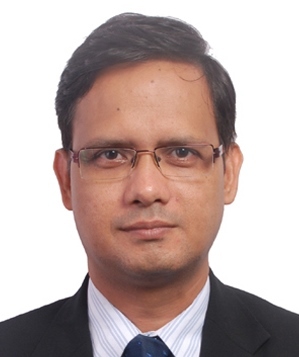 Dr Mohanty holds a Ph.D. in Economics from Tokyo University of Agriculture, Japan, and Master of Science in Development Management from Glasgow C. University, U.K. He also studied Japanese Language at Osaka University of Foreign Studies. 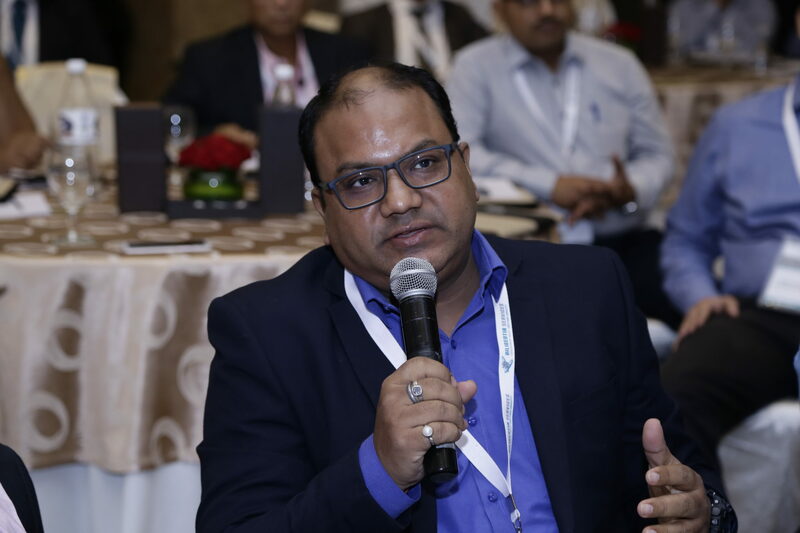 Anjani Kumar is the Sr Marketing Manager in Shell Energy India where he is responsible for marketing and business development for gas and LNG sectors in India. Anjani has over twenty years of experience in various business and corporate roles in Oil & Gas, Petrochemicals, Refinery and Power sectors. He has been with Shell for nearly 5 years now. 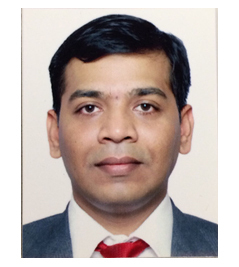 Prior to joining Shell, he worked in Reliance Power for 2 years and Reliance Industries Limited for over 15 years. In RIL, he was involved in development of gas business of KGD6 field, sale of participating interest in oil and gas assets and acquisition of shale gas assets in the US. Anjani is a Mechanical Engineer from NIT Surat and has done a management programme in Commercial Management from IIM Bangalore. Mr. Vivek Mittal is General Manager (Marketing) at Petronet LNG and has around 17 years of rich experience in Commercial & Marketing functions. He areas of expertise include LNG sourcing on term and spot basis, contracts negotiations and structuring, risk management, LNG & gas pricing, Gas marketing. Mr. Mittal joined Petronet in 2001 and leads the Marketing function of the Petronet LNG. He has played key role in the growth of Petronet by being involved in achieving financial closures for its Dahej project, successful IPO and developing & implementing commercial operating procedures and finalising various commercial contracts relating to supply of Liquefied Natural Gas (LNG) and offtake of re-gasified LNG with customers and Terminal use Agreements. 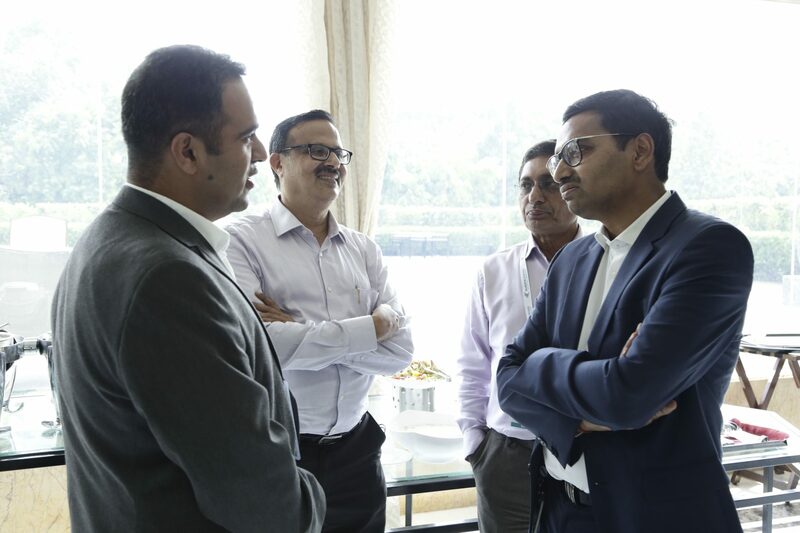 He is involved in the discussions with various LNG suppliers across the globe for sourcing LNG for various terminals of Petronet in India and outside India. Mr. Vivek Mittal is a Chartered Accountant by profession and also hold graduate degree in commerce from University of Delhi. 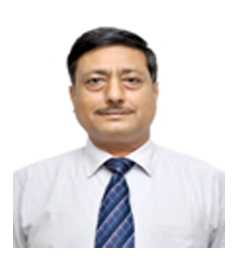 Mr. Rajesh Kumar Mediratta has over 25 years of experience in apex organizations of India's power sector. He was with Central Electricity Authority, the apex planning organization, for about 8 years as Assistant Director. He then worked with Regional System Operator for 10 years. He was instrumental in implementing new settlement systems at regional level as consultant to a State. He has played a key role in commencing the first power exchange in India i.e., Indian Energy Exchange and has been managing its Business Development. He has been with IEX since its inception in year 2007. His interests include power markets, retail competition, settlement systems and de-regulation of electricity sector across the globe. He has to his credit several papers on Power markets, commercial mechanism, power system operation and settlement systems presented at international and national conferences. 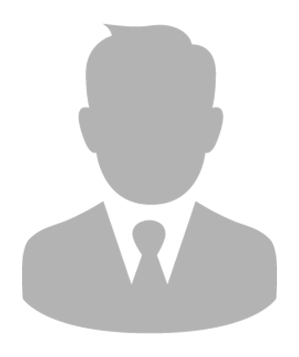 Mr. Mediratta holds a degree in Mechanical Engineering and is an MBA in Finance. 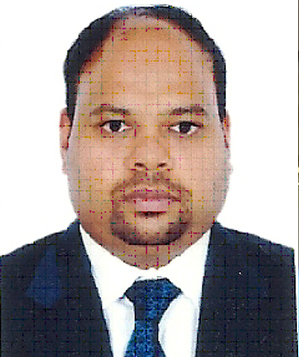 Mr. Nayan PANDYA is Promoter/Director of Cryogas Industries Group of Companies. He established his first company, namely, IWI Cryogenic Vaporization Systems (India) Private Limited in 1998, which designs, manufactures and supplies all kinds of Cryogenic Vaporizers in India and around the world. These Vaporizers were developed initially for the Indian market as import substitute. Today Cryogas Industries Group has several manufacturing facilities and designs of several cryogenic equipment like Heated and Ambient Cryogenic Vaporizers, Vacuum Insulated Pipelines, Vacuum Insulated Cryogenic Storage & Transport Tanks, Microbulk & Minibulk Cryogenic Cylinders, Cryogenic Pumping Solutions, complete turnkey backup solutions as well as LNG Regas and LCNG Stations. On 31.03.2018 LNG Express India Private Limited, a Group Company of Cryogas Industries commissioned India's first LCNG Station in the city of Vadodara. Cryogas Equipment has also developed LNG Dispensing Solutions for Dual Fuel application for a mining company in Madhya Pradesh to replace diesel by LNG + diesel dual fuel on 55 Nos. of 225 MT payload dumper trucks. This is a completely indigenous development. Cryogas Equipment is also installing several LNG Regas and LCNG Stations all over India. 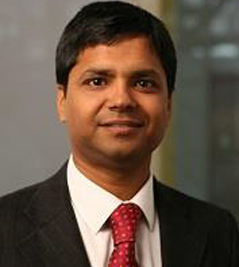 Mr. Mayank Garg is the Managing Director at VLNG. He has more than ten years of experience in trading, origination, strategy, business development and corporate planning spread across Energy Markets in USA, Europe and Asia. 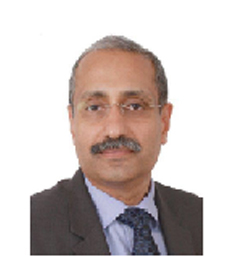 Previously he had served Tata Power as the Group Head for Strategy and Corporate Planning. He has spent three years in European Energy Market working with Bank of America Merrill Lynch in London, and EON Energy Trading in Germany. He has also worked in US as energy consultant with Global Energy Decisions, now acquired by ABB, providing advisory services in the North America Power Markets. He holds an Engineering Degree from Indian Institute of Technology, Delhi (IIT-Delhi) and Masters in Energy Economics from The Johns Hopkins University, USA. Ashish Dimri has been in the natural gas industry for 16 years. He began his career in this industry with Gujarat Gas when LNG was yet to arrive in India. In his 7 years with GGCL, he handled the retail industry segment and closely observed as the gas market & CGD sector evolved. He subsequently joined Inox India where he worked for almost 10 years. During his stint with Inbox, he promoted & marketed small scale LNG solutions to the industry. Capt. Yogesh Puri belongs to T.S.Rajendra , 1978 -79 Batch, which was the prime sea going training establishment of Ministry of Shipping, GOI. After passing out from T.S. Rajendra he joined The Shipping Corporation of India Ltd as Cadet. He has sailed on different types of ships owned and operated by SCI in various capacities and rose to the rank of Captain of the Ship. He has attained sea experience of 28 years out of which he was in command for more than 16 years. He has almost sailed on all types of ships i.e. Cargo Ships, Bulk Carriers, Container Ships, Oil Tankers and Chemical Tankers etc. The Shipping Corporation of India Ltd.,is a Navratana PSE under the Ministry of Shipping, owns 69 vessels of different categories and manages offshore/ research ships. In March' 2006 Capt Puri was entrusted the task to head The Shipping Corporation of India Ltd. Regional Office in New Delhi. Since then he has been handling the shipping related matters at various levels in Ministries. Has experiance of over 18+ years in Energy Sector which Generation, Transmission and Distribution of Electricity both on Renewable and Conventional Power. He has very good experience LNG Infra ( Liquefaction and Regas). He is BE Electrical from Mumbai University and MBA Finance finance from NMIMS. 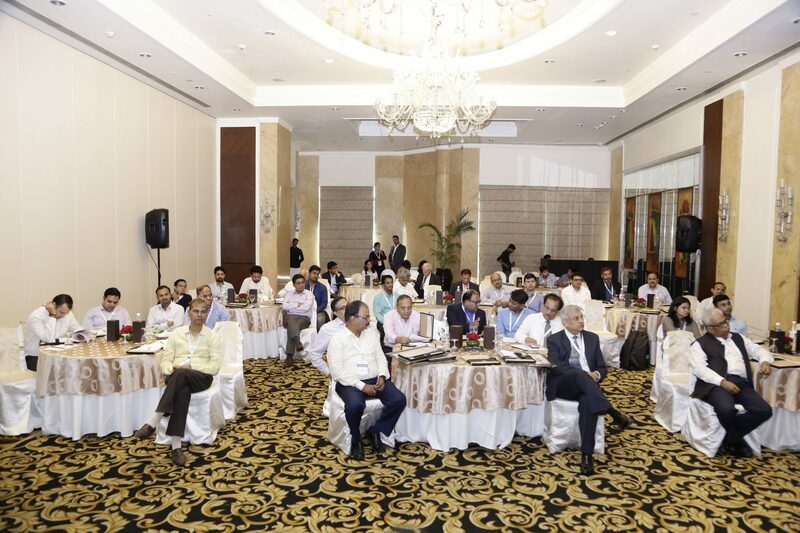 He has presented technical papers NTPC GETS on RE Integration, Energy Optmisation in Fertilizer at FAI and represented his organisation numerous round table discussions. Currently working as GM – Business Development in Wartsila, his responsible for providing Smart Energy solutions to end customers which includes LNG Infra. Satinder Pal (SP) Singh joined the Adani group in 2016 as Head of Adani’s LNG team with responsibilities for developing our LNG projects, source LNG and create new gas markets within India. Mr. Singh has over 25 years’ experience in the LNG Industry and has worked with Shell for 19 years. He played a founding role in Hazira, the Baja terminal with Sempra (Mexico) and the FSRU project in Dubai. In his last position in Shell, he was responsible for creating new markets in South Asia, Middle East and North Africa and was the project lead for Kakinada (India). SP is married and has two daughters. He has a keen interest in sufi music and along with his wife is involved socially in caring for people with neuro-degenerative disorder. Hiren Mehta is a chemical engineer and post graduate in business administration from University of Pune. He has 17 years of experience in marketing, business development, strategic planning and project management. He is currently national head for gas marketing with H-Energy Group of companies and his profile involves execution of gas sales contracts for supply of LNG and RLNG for short to medium terms. 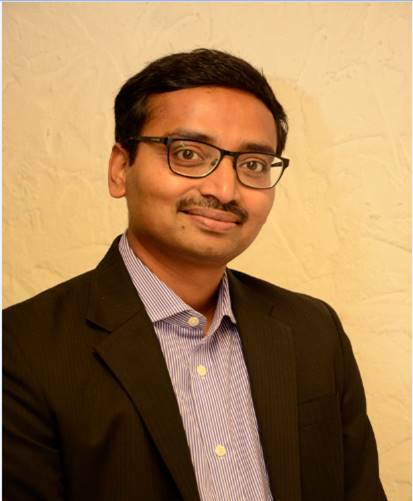 Previously, Hiren was a head of Sales and Business Development for global markets at Ester Industries Ltd, responsible for marketing of Polyester Films in highly competitive national and international markets. He earlier worked in various commercial profiles with City Gas Distribution (CGD) Company, Gujarat Gas, for nearly 9 years. He executed more than 150 Gas Sales Agreements with industrial customers, completed four pipeline expansion projects and set up 11 CNG stations during his stint with Gujarat Gas. Mr. Sinha is a recognized leader in Commodities Spot Markets and Financial Services industry with over 20 years of experience. He is committed to the development of a globally competitive efficient electronic spot commodity and credit markets in India leading to enhanced income of smallholder farmers using his experience, insight and understanding of complex environment of agricultural markets, Agri-business, Food Security and Credit linkages. He works closely with Farmers, Government, Corporate and "not for profit" sectors. 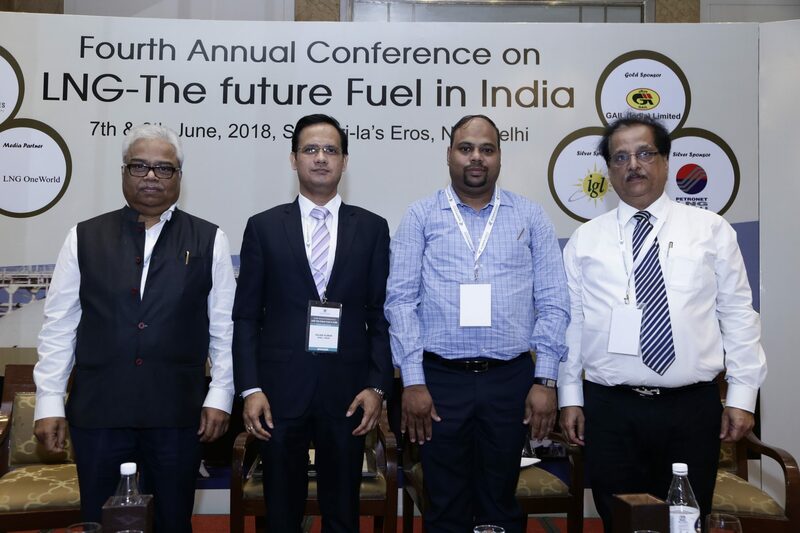 He firmly believes that India needs a new age e-spot market for natural gas meeting its unique needs rather than following any energy market models abroad. He supports creation of an e-spot market and services platform bringing together the ecosystem for an efficient trading of natural gas in the country. 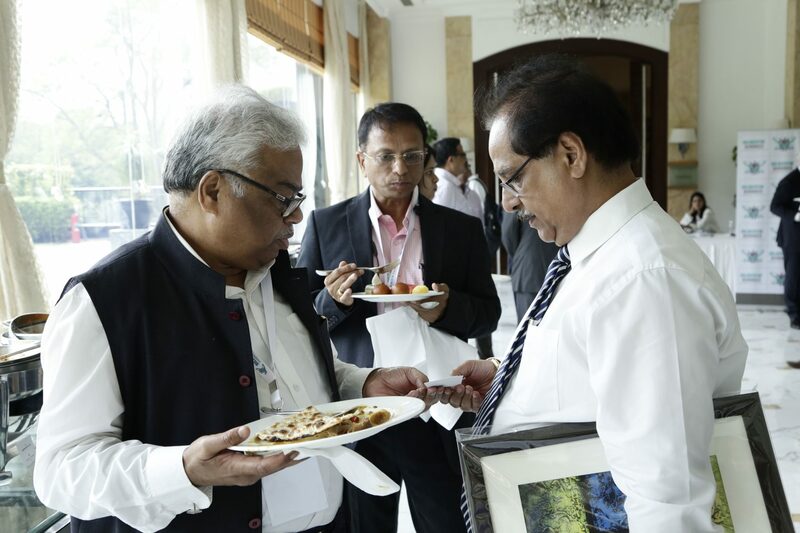 He has played a critical role in establishing NeML as the leading e-spot market and Services Company in India positively impacting millions of farmers and consumers. 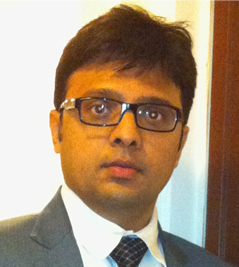 Mr. Jai Tiwari is an Associate Director with Infrastructure and Government Services (IGS) at KPMG. He has over 12 years of experience and specializes in fields of oil & gas market strategy, operations, pricing, trading and commercial aspects. 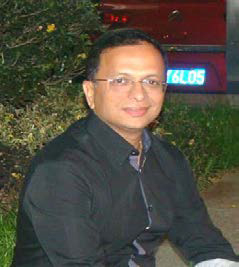 He has played an active role in the strategy and policy formulation for leading Indian and global oil & gas companies. Prior to joining KPMG, he worked as Commercial Advisor with BP where he extensively worked in the fields of gas and LNG. He also worked with BG Group in commercial roles for its upstream and city gas businesses. He has done Electrical Engineering from Visvesvaraya National Institute of Technology, Nagpur and MBA from IIM, Calcutta. 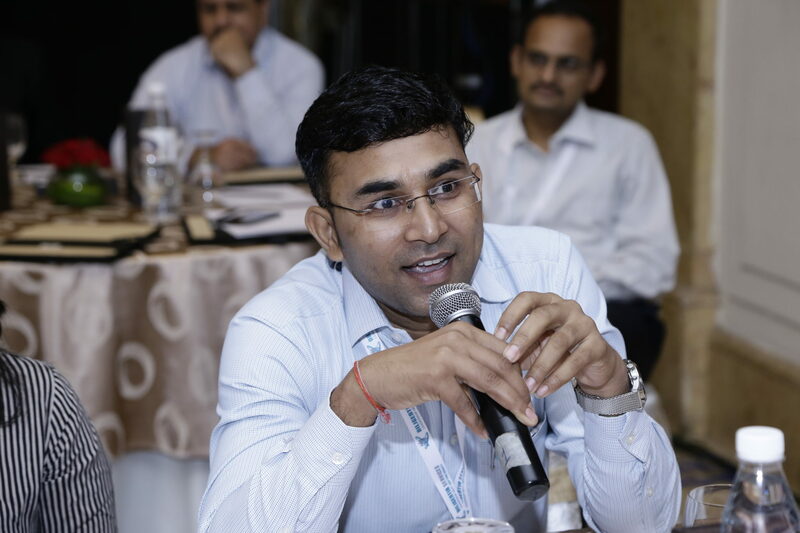 Vinay has been Managing Director at BRIDGE TO INDIA since 2013. He advises companies, developmental institutions and policy makers on a vast range of strategic, policy, financial and business development challenges in the Indian renewable market. He is passionate about developing successful business models that solve India's energy problems in an environmentally sustainable manner . Prior to this, Vi nay spent over 15 years as a project financier and financed a number of solar, wind and waste-to-energy projects in Asia and Europe. His previous job stints include a role at Standard Charted Bank as Senior Director, Project Finance besides working at National Australia Bank, Sumitomo Mitsui Bank and ICICI Securities . Vinay holds an MBA degree from London business School and l l M Ahmedabad in addition to BE Mechanical from Delhi Technological University. Such conferences will improve in bringing the industry players close and have good understanding. Insights regarding the LNG business. It was my pleasure to participate in conference. Experienced speakers. Would like to attend future events.